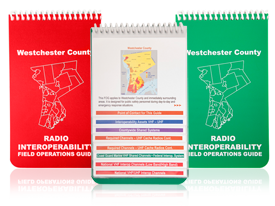 Our full-service guides can be a great starting point for a completely customized solution. Our guides are not limited to a particular industry or application. 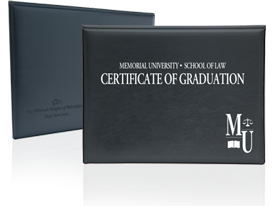 Custom printed professional certificate holders. Great for diplomas or various certificates of achievement. 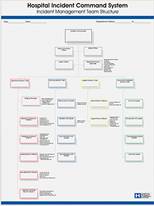 Incident Command System (ICS) and National Incident Management System (NIMS) posters are perfect for organizing your emergency management team during a crisis. Charts can be personalized with your organization's logo. The Sports Memory Book is a great way to create a memorable season, no matter what the sport is. With pages for your schedule, photos, rosters, autographs and tournament brackets, you can catalog your season for many years to come. They also make great fundraisers! 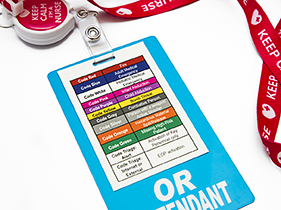 Our custom Badge Backers are custom made to your specifications. They can be created with a laminate or a tear-resistant, waterproof synthetic paper. 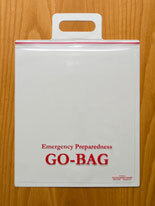 Our Go-Bags are perfect for organizing evacuation supplies, or any basic supplies you need on hand in the event of an emergency. 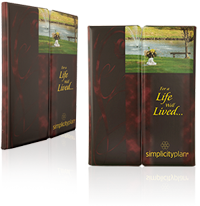 The bags have a zipper closure allowing for easy access to the materials and a watertight seal.